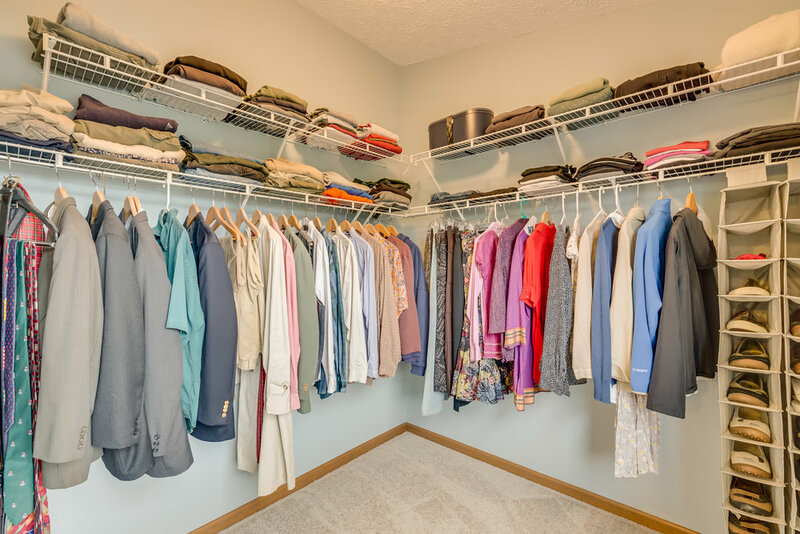 A bright, clean, organized, clutter free, simply decorated home will be the most attractive to potential buyers….which will lead to more interest, more perceived value, and a quicker sale for more money. Think of the last time you were in a model home. How did you feel there? They are designed to entice you into buying one of their homes and it works. Once on market, they are your competition along with other well kept and designed homes in your neighborhood. You need to have your home in the best shape to make it standout. For your own benefit, follow this guide to getting your home ready to market. 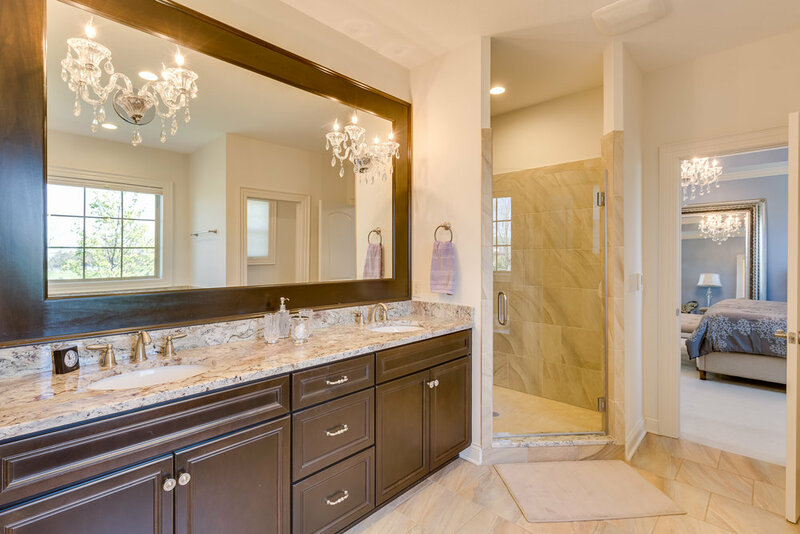 Ask yourself “Would a interior decorator buy this?” Nobody would pay an interior decorator to put a Dial soap pump, stained overused towels, non matching shower curtain, and a cardboard box of tissues into their guest bath. A well coordinated matching bathroom set will show off the space much better. Organize or hide wires, media players, video games, remotes, etc. Remove all personal hygiene items from view. If it has a barcode hide it.